"A taste of the unexpected" says Butlers cheese (makers of Blacksticks Blue) and it is indeed! A smooth and creamy blue cheese with an Amber colour - not only does it taste fantastic, but its colour would liven up any cheeseboard. 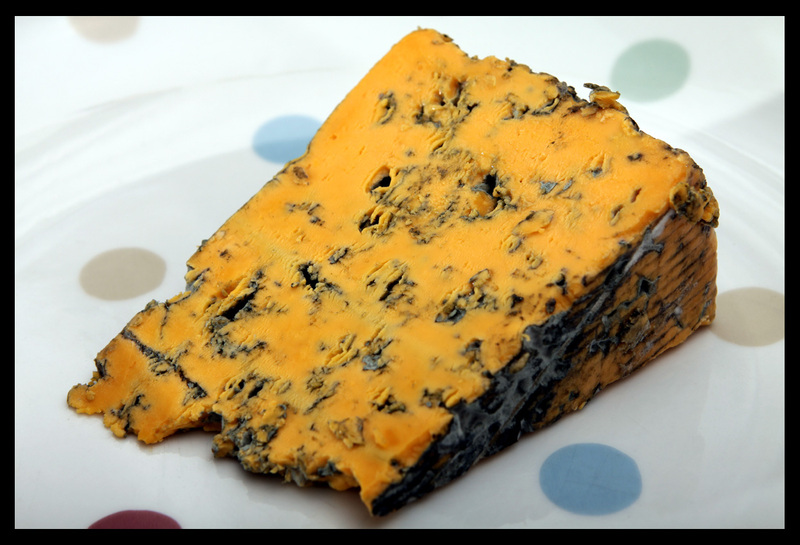 In the words of celebrity chef Simon Rimmer, it's "undoubtedly the daddy of all blue cheeses, heaven!" - well Mr Rimmer - the Mighty Cheeseboard agrees!